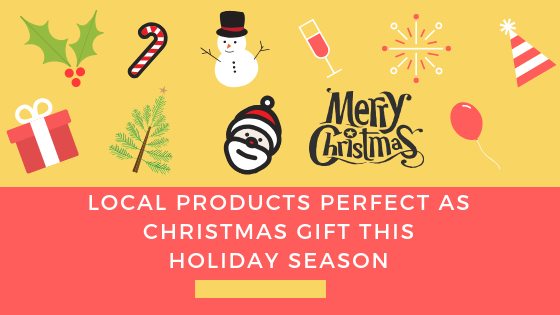 Here are some wonderful local products that are perfect Christmas gifts. 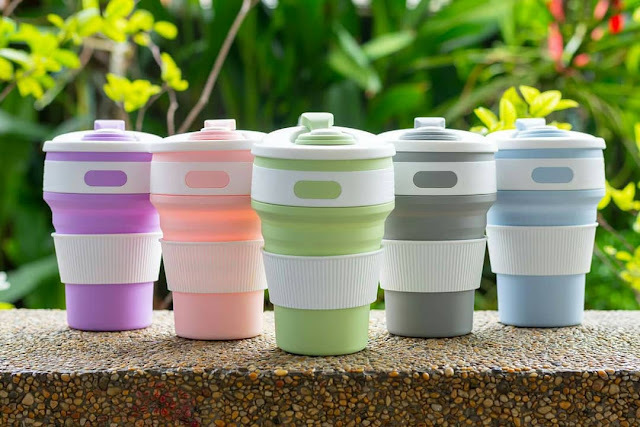 If you’re planning to gift a coffee lover this Christmas season, there won’t be anything better to give them than a reusable collapsible mug from Ecoheroes. Choosing this as a gift not only help a small enterprise widen their business, you also help with their advocacy in lessening the use of pointless plastics. Since “Ecoheroes is a movement that promotes mindful consumption and zero-waste lifestyle”, they also sell reusable food container set great for ordering food outside your home and metal straws. Such perfect presents for any environmental conscious citizens. Born from a social enterprise aimed at rebuilding the lives of people displaced by the Marawi Siege, the Maranao Collectibles also managed to resurrect a dying cultural art form. 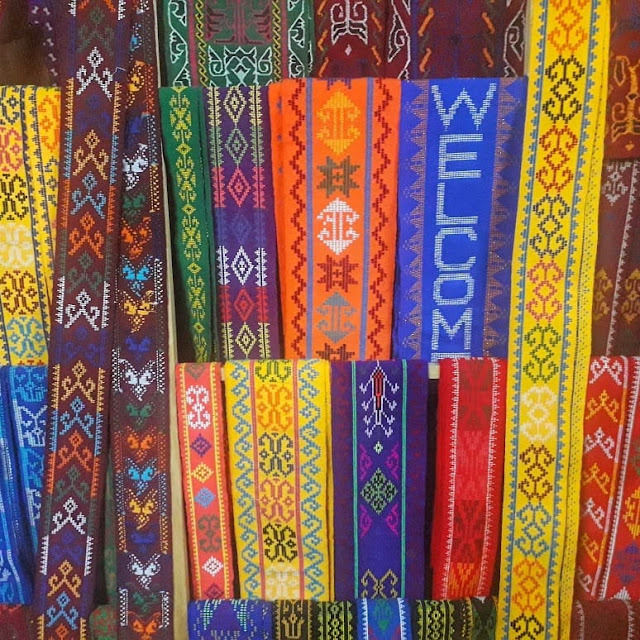 Today, with internally-displaced women and men who were trained to create heirloom langkit weaving, numerous kind of langkit products are now being marketed to the world. Aside from gifting a special someone a beautiful hand-woven Maranao fabric this holiday season, you also help in their advocacy of spreading and preserving the cultural art of langkit weaving. From scrapping floating lilies in Agusan River to creating stylish and affordable footwear completed the journey of a social enterprise group composed of artisan mothers in Butuan City. “Bahandi slippers are made from the water lilies that are found along the Agusan River. The water lilies that usually clog the waterways are collected, dried, dyed, cut up and braided in order to be made into slippers. Each pair of Bahandi slippers are carefully handcrafted by the members. 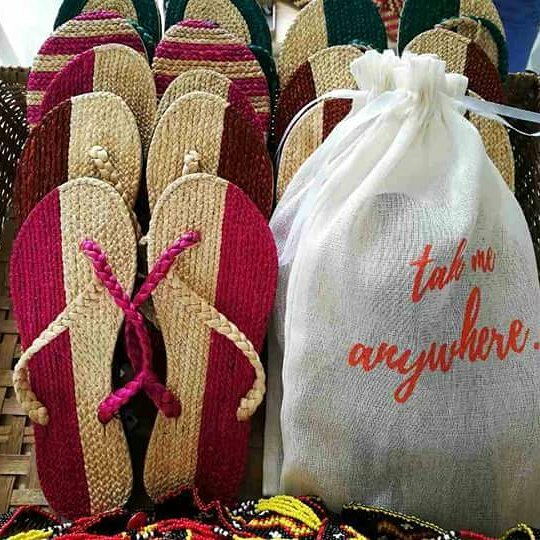 It makes the perfect “pasalubong” when coming from our city because these water lilies are abundant in the region” explains Shayla Sanchez of the Trading Post PH – where you can also order Bahandi sandals. To provide an eco-friendly eyewear in the market that is also affordable, is the vision of the people behind Bayod. 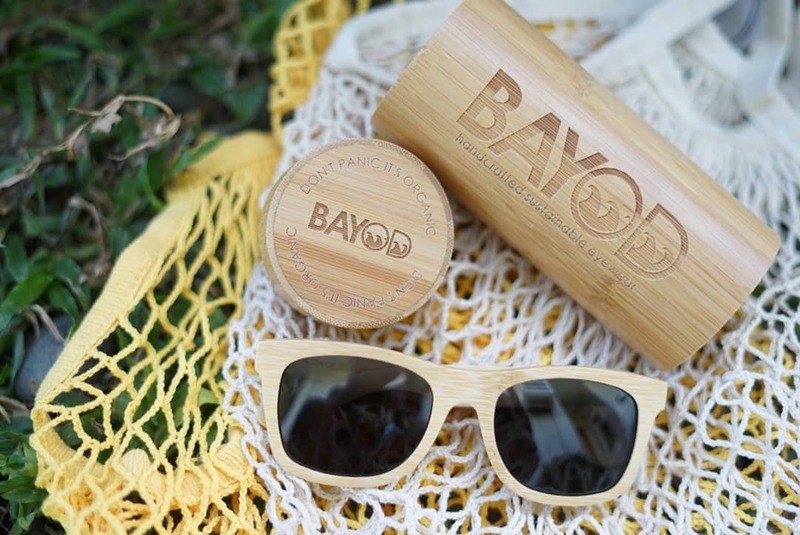 Handcrafted from “responsibly-sourced bamboo within the ASEAN Free Trade Area”, Bayod eyewear dishes a very durable eye accessory along with an edgy appearance. Since, every pair of Bayod eyewear isn’t the same, you’ll be sure to be giving your love one this holiday season with a unique present. In style – check. Affordable – check. Eco-friendly – check. Perfect gift – check. Here is a wonderful gift idea for foodie friends and family members who wants to spice up their eating experiences. 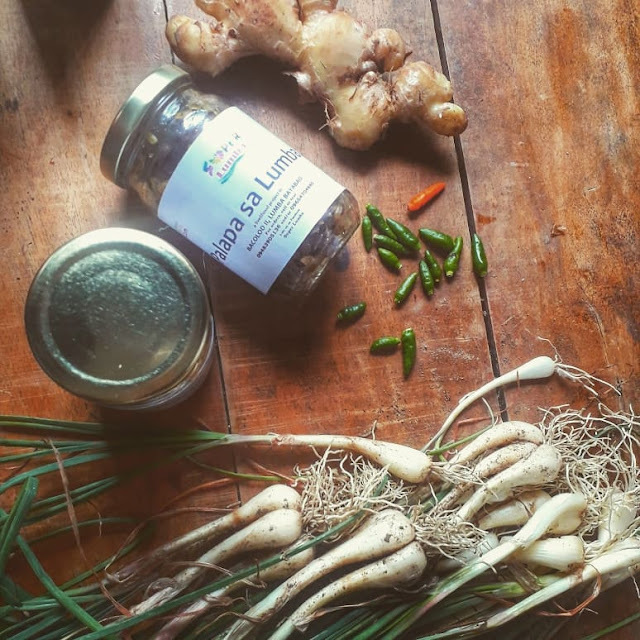 Super Lumba’s “Palapa” is a traditional Maranao dish made of native shallots, chili and ginger. Preparing it involves mixing it all together and beating it to a pulpy texture before cooking it on a low heated pan. It is a popular side dish to rice and almost every viands. Once you taste it, you might not want to eat anything else without a small serving of it on the table. Wondering what to give to a backpacker friend? Then this might solve your problem. Hammock Republic is founded by backpacker and popular travel blogger James Betia, and it sells what else: Hammocks. When Betia went on a 100-day journey around the Philippines and another hundred more around Southeast Asia, he mostly slept on a hammock, which later on turned out to be his small company’s maiden product; the “Duoyan”, a hammock that transforms into a travel neck pillow. Proven to be durable and created from recycled materials by a few artisan community mothers, you can’t find anything better than this to give to your traveler friend. 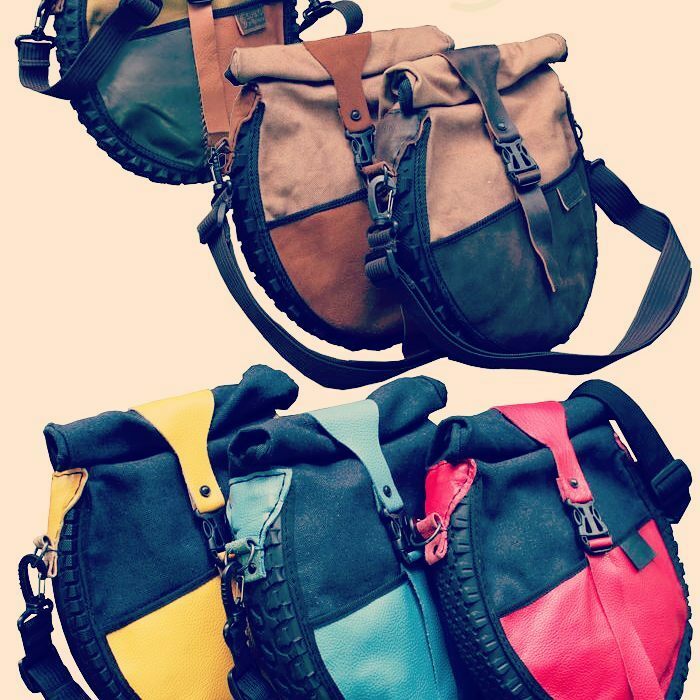 Continuing with the recycling theme of our list, Siklo Pilipinas’ collection of stylish bags and accessories made from upcycled inner tube rubber is becoming popular among the environmentally conscious crowd nowadays. Aside from helping in the reutilizing movement of tire scraps, you also get a sturdy product because these materials are known for its durability. Plus, it’s waterproof. I bet anyone who receive this gift from you this holiday season will be very pleased. This is a homegrown drink in Butuan City called laksoy and whose process of making is slowly dying. 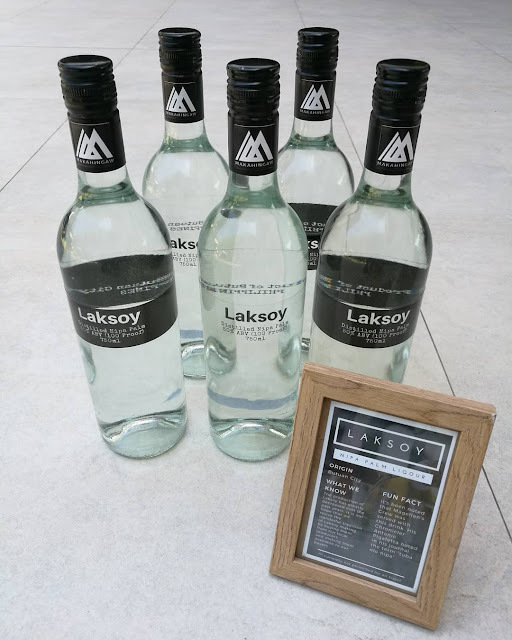 Thanks to the initiative of local entrepreneurs, the art of distilling Laksoy has resurrected and has found a steady market among those who have tasted it. Sold for 220 pesos per bottle (from recycled ones), the Laksoy Nipa Palm Liquor is a finely distilled 100 proof. Tasty and smooth on the throat, it delivers just enough kick perfect to pop open and pour on a shot glass to celebrate life with family and friends. You can order online at the Facebook Page of The Trading Post PH.